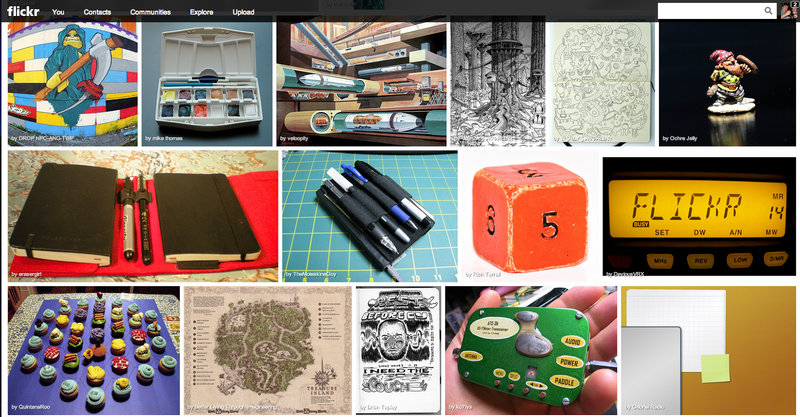 I went to look for their desktop apps to upload photos and they're still around, unchanged since 2009. Not one single update or bug fix in FOUR years. That's the Flickr I left. I tried to use the new Android app and I couldn't log in. Looking through the app reviews, plenty of other people had the same problem. That's the Flickr I left. I tried the Windows Phone app, but it also just errors out logging in. The reviews are full of people having the same issue. The app hasn't been updated in 15 months. That's the Flickr I left. I tried the iOS app but it hasn't really changed, despite having an update published today. At least I was able to log in. It still isn't a universal app, so it doesn't really support the iPad. That's the Flickr I left. 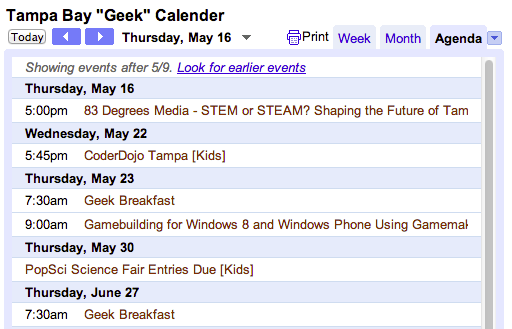 I migrated my Tampa Bay "Geek" Calendar to a Google Calendar. Now it should be a little easier for me to keep updating it and much easier for people to subscribe to it. Again, I can't catch every event in the area, but I'll try to add all the more unusual and non-recurring events I find. There will always be more Meetups and User Groups than I can cover. 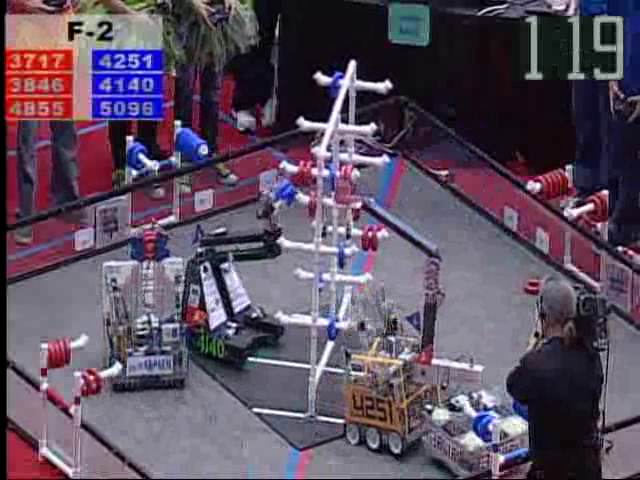 Last weekend I was watching the FIRST Tech Challenge World Championship through the NASA TV streams. 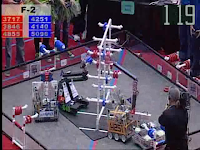 I had to run out to baseball practice during final alliance selections and was going to miss it, unless I could get the stream working on a mobile device. The problem is that their streams use Windows Media. First I tried VLC and GPlayer on my iPhone but neither worked. Then I tried my Nokia Lumia 800 with Windows Phone 7.8. It's Microsoft, so it should work, right? Nope. Then I went through several Android media players on my Nexus 7 but none I tried could support the stream. I was on the verge of just leaving something running to record the stream at home and watch it later when it hit me. 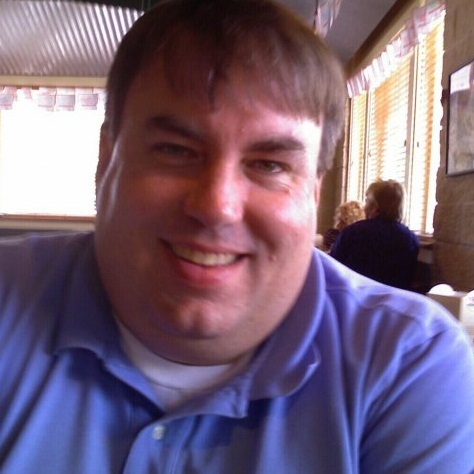 I set up a webcam pointed at my laptop viewing the stream and started a Google Hangout. I could easily connect and reconnect to the Hangout with my iPhone or any of my devices (except the Windows Phone - still waiting on a Google+ app there). So I got to catch the alliance selections live, thanks to Google Hangouts.